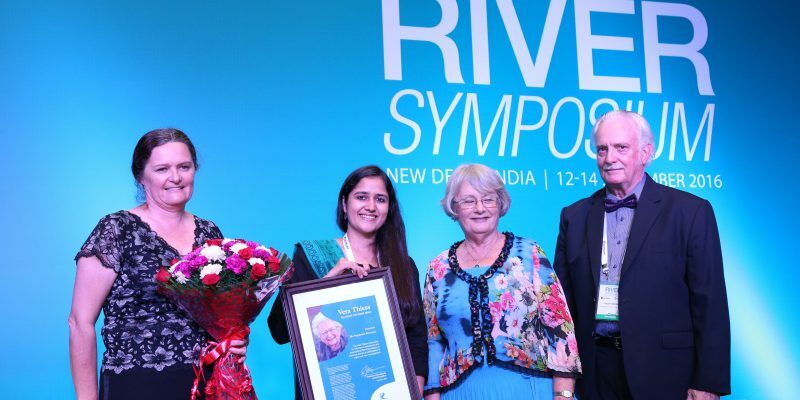 The International RiverFoundation’s Vera Thiess Fellowship for Women gives women from developing countries the opportunity to gain valuable professional experience through the IRF and its partners, with the goal of advancing women’s participation in water and river management. 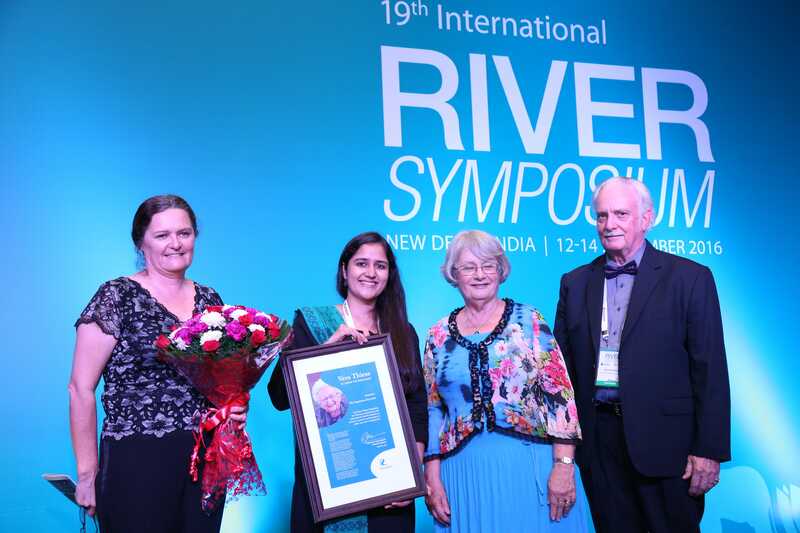 Through the Fellowship, we honour Vera Thiess’ legacy by supporting women’s involvement in river basin and water management. We also acknowledge the inspirational role of the Thiess family, whose story began with five brothers who started a small earthmoving business that then grew into a globally respected establishment that overcame hardship, broke boundaries and forged new ground. Entries for the 2018 Vera Thiess Fellowship for Women are now closed. The Ken Thiess Memorial Scholarship builds capacity in Integrated Water Resource Management to improve outcomes in developing countries. 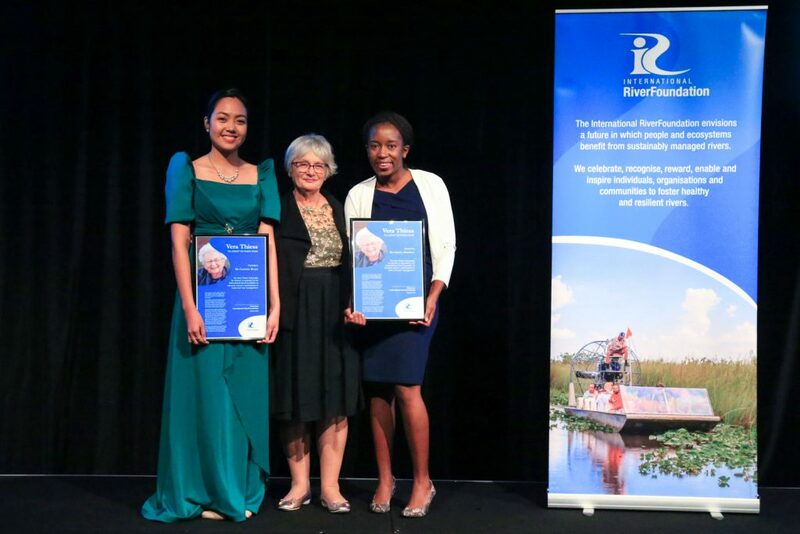 Awarded to a people from developing countries, the scholarship enables a student to study the International WaterCentre Master of Integrated Water Management in Brisbane, Australia by funding tuition, living expenses, travel allowances, visas and health cover, as well as attendance at the International Riversymposium. 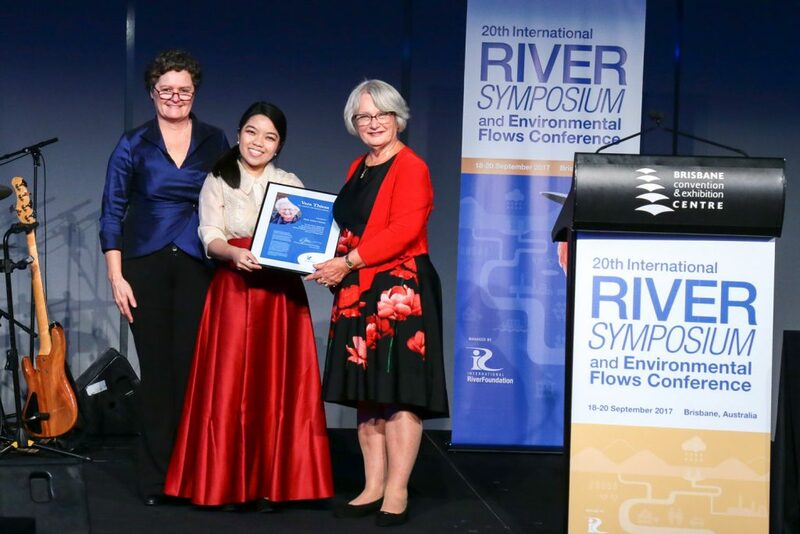 Graduates gain the research, strategic and managerial skills they need to advance their careers in the water sector and become future leaders in integrated water management, in addition to a two-year Master’s degree endorsed by four leading Australian universities. 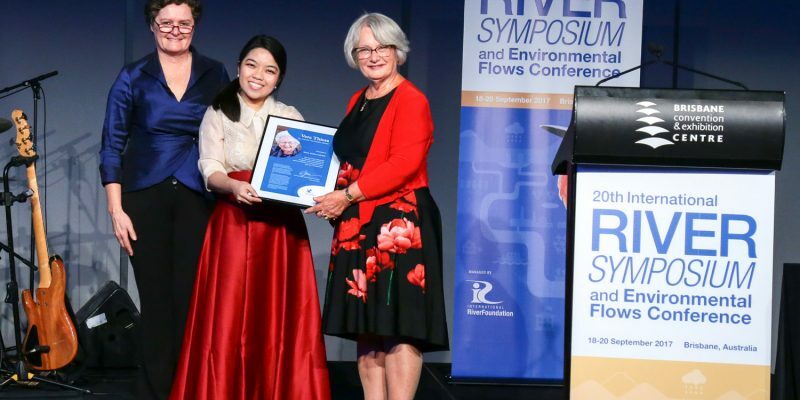 This scholarship is funded by the Thiess Family Trust, in the name of Ken Thiess, a young engineer who died during construction of the Snowy Mountains Scheme in Australia. The scholarship rewards those who exhibit his commitment and dedication to water. 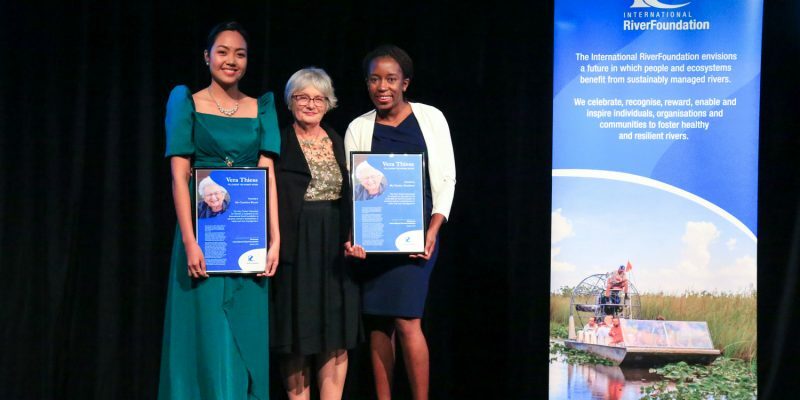 Applications for the Ken Thiess Memorial Scholarship for International Students are open from 1 May – 1 August. Applications for the Ken Thiess Memorial Scholarship for Domestic Students are open from 1 July – 1 November.